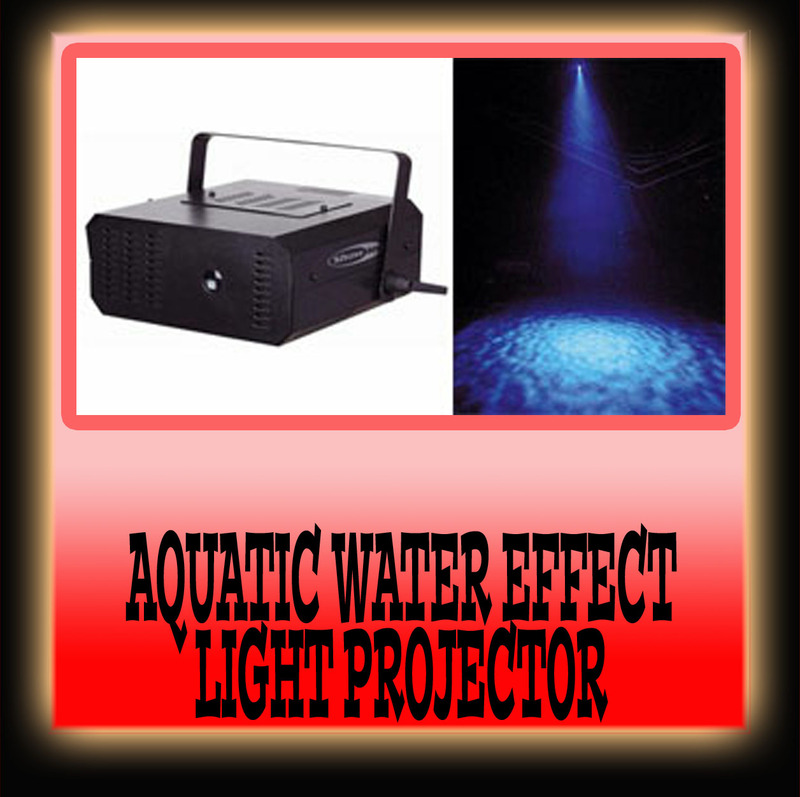 ~ Effect lights give a show an extra appeal by producing recognisable images such as fire and water. ~ Add's an extra effect of realism to a show or event. 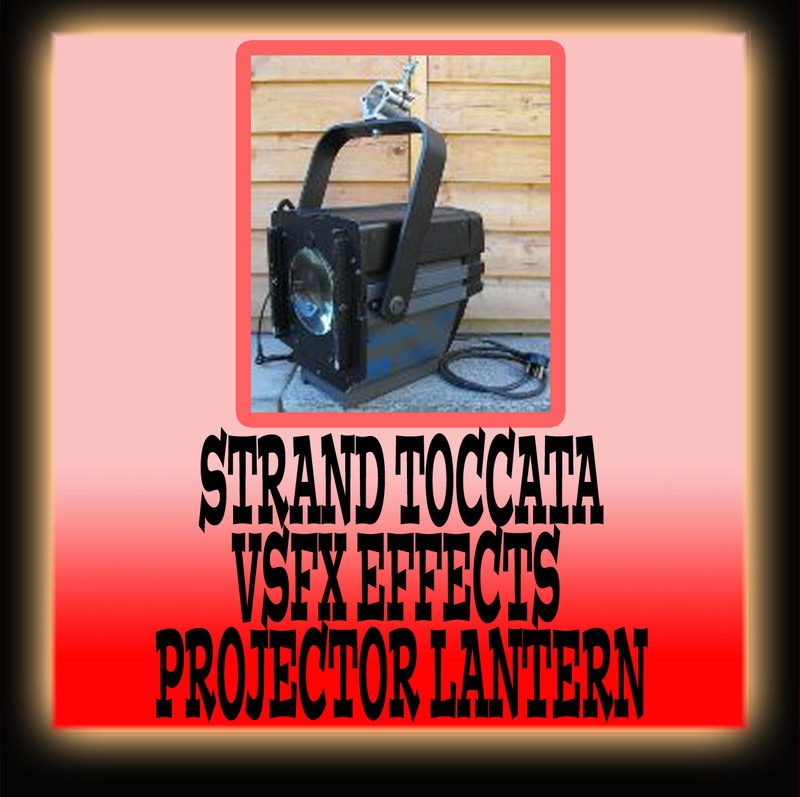 The classic Strand lantern in a new modern version this lantern is used with the effects drive, discs & lenses below to produce various lighting effects. 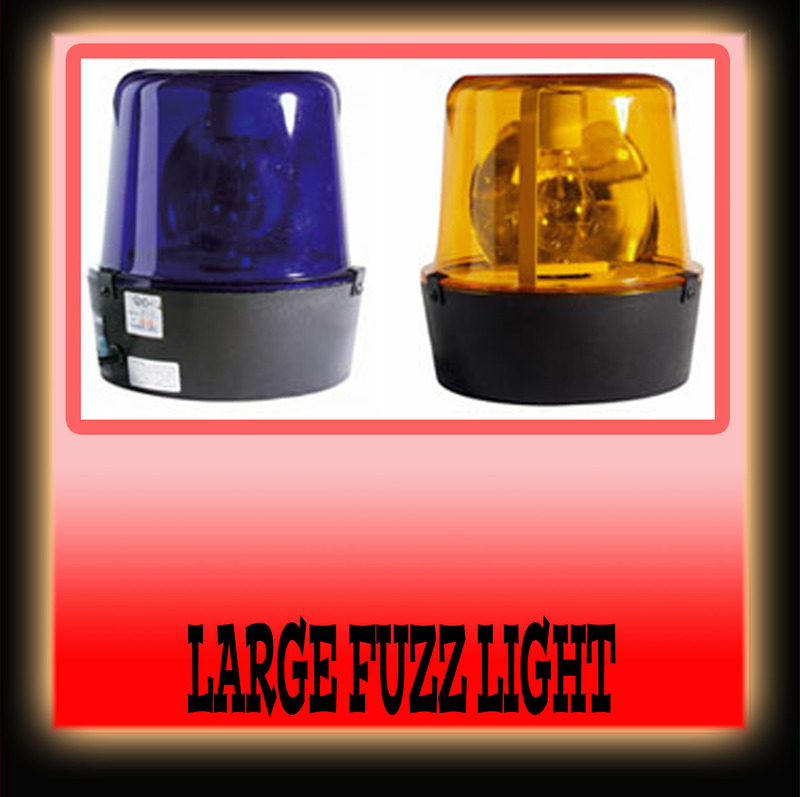 The lantern can be fitted with a 2000W or 2500W lamp & is fitted with a 15amp plug. A This unit is fitted in front of the Toccata lantern above, the drive unit can be fitted with various effects discs/wheel which rotate to give the desired effect. 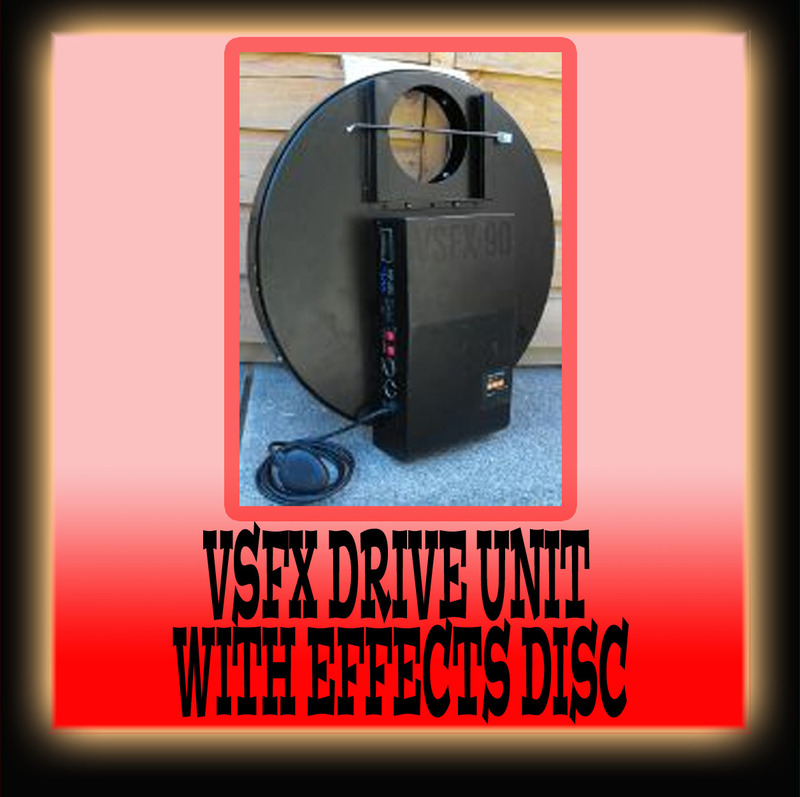 With this drive unit you can adjust the direction and speed of the effects wheel, this can be set locally on the front of the unit or remotely via the units built in DMX. 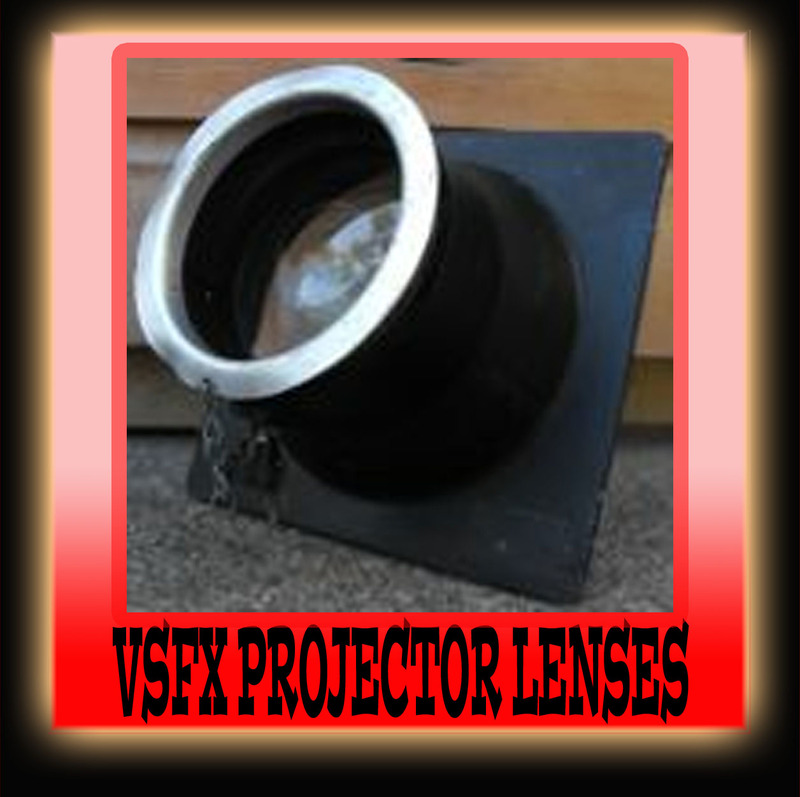 A range of lenses which fit in the front of the effects Drive Unit to produce different projected image sizes dependant of the distance from the projector to the area to be projected on to. The Mania projects a very powerful image of different colour oils which meld & move together to produce a fantastic effect. 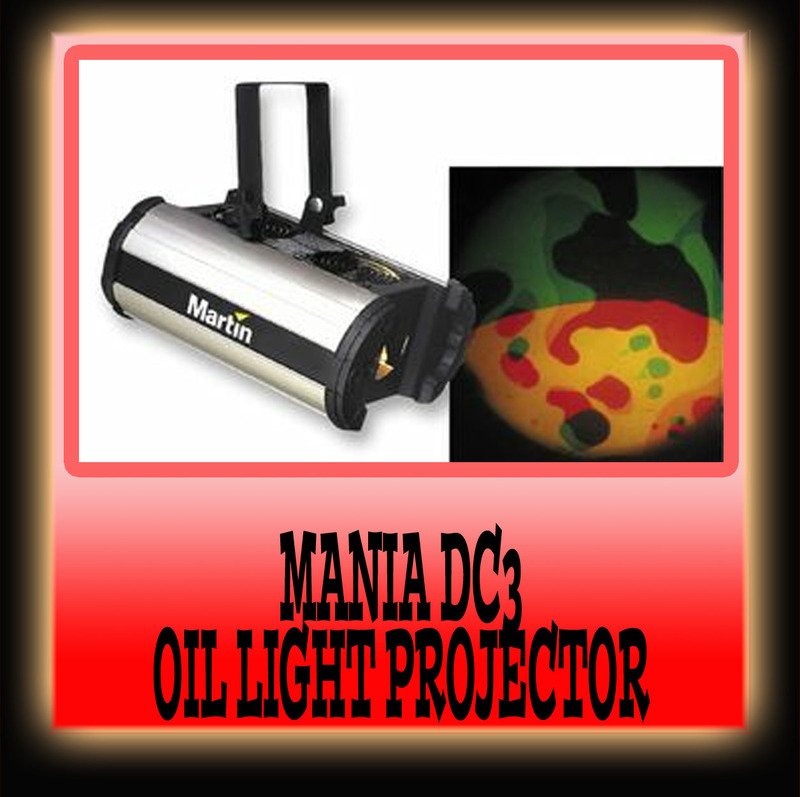 The speed and direction of oil movement is adjustable on the rear of the unit & by the optional remote control. 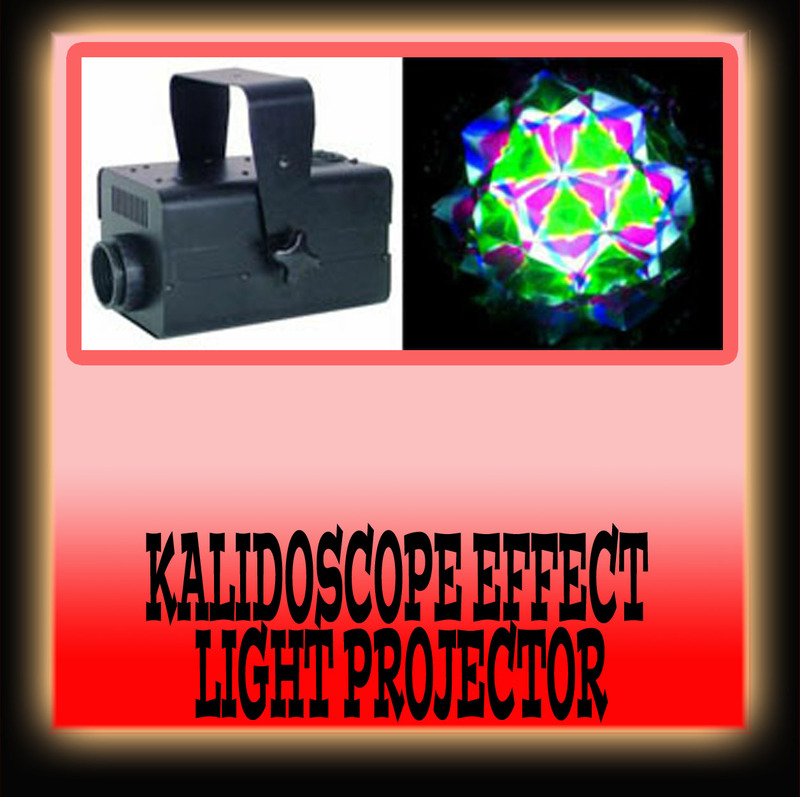 The Kalidoscope projects a classic effect, various shaped pieces of coloured glass slowly meld, move and change colour as the whole projected image slowly turns. A great mesmerising effect, this light projects a great rippling water effect which then is projected in 6 colours plus white, if required you can select and hold the colour you require. 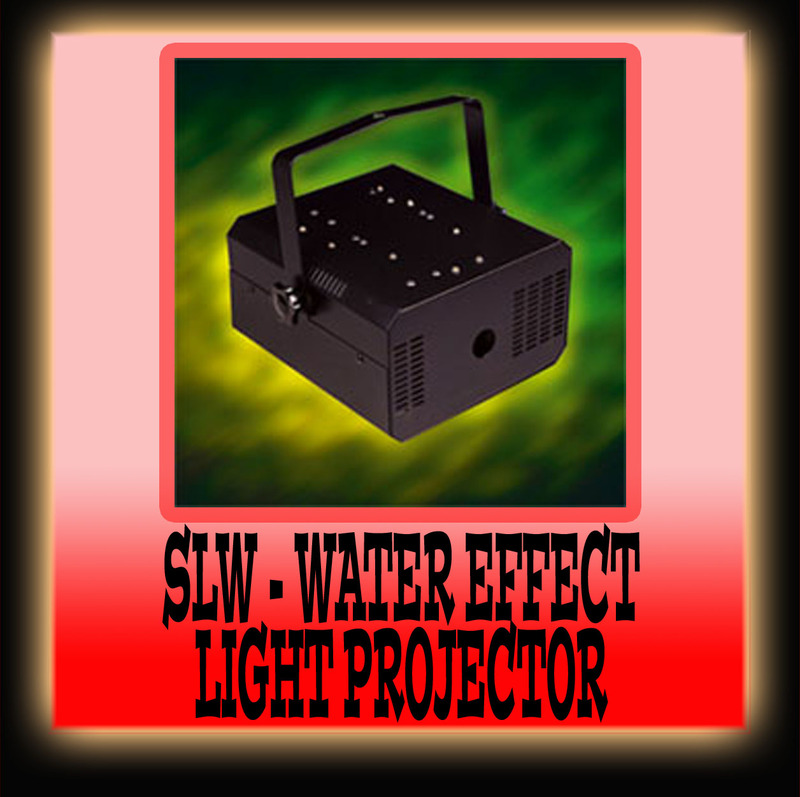 Another great mesmerising effect, this light projects a great rippling water effect which then is projected in various colours, this unit has 12 colours plus white & can be controlled locally on the rear of the unit or by DMX giving precise remote control of the colours produced by the light. 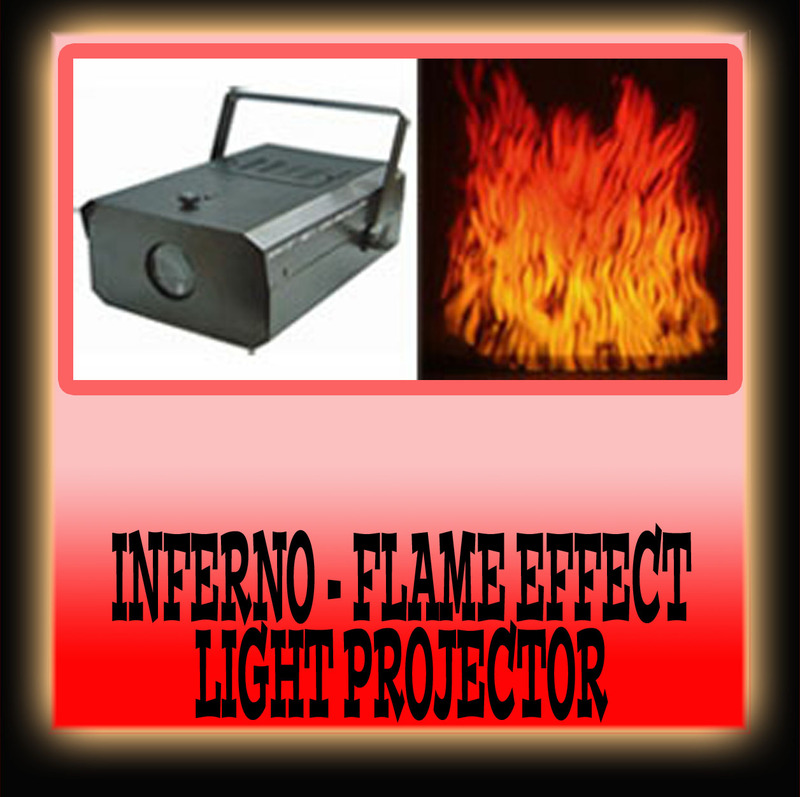 A great effect which produces the effect of flickering/rising groups of flames, the speed of the effect can be adjusted on the rear of the unit. 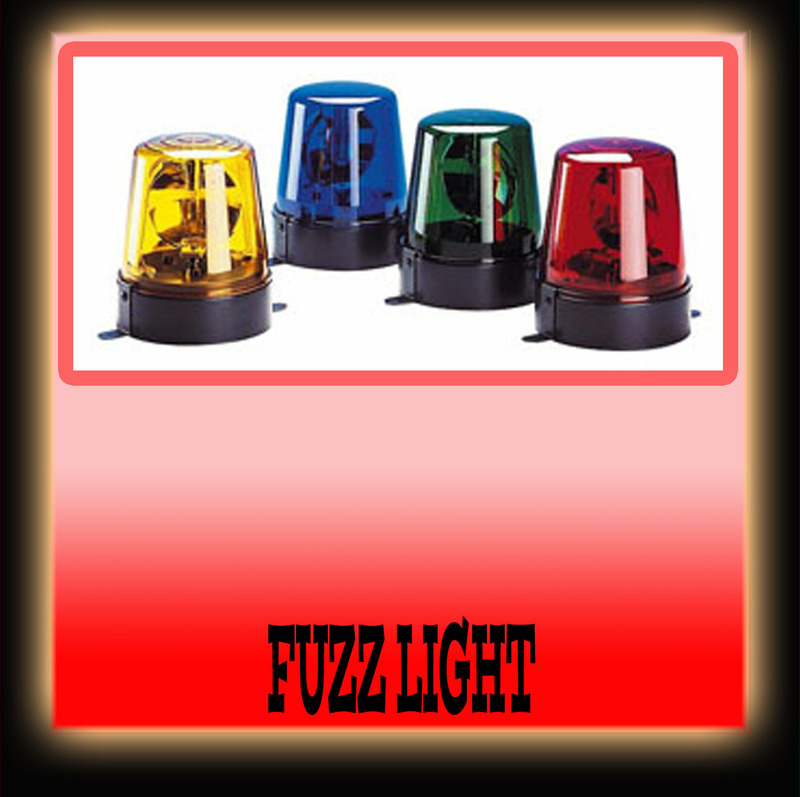 Available in red, green, blue & amber coloured domes.